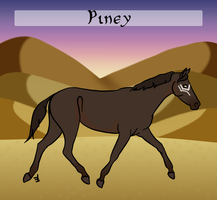 Once you have your horse's aptitude, go over to the training programs to get started! I'm using her in Hunter/Halter, but I might as well get her aptitude. Whisky has shown aptitude for a Transporter! She has great strength for carrying loads and loves being around animals and people. Can I get an aptitude test for Piney as well, please? Piney has aptitude for a Courier! He has the speed and endurance required to cross the desert in order to deliver mail. Can I get an aptitude test for Roanoke, please? 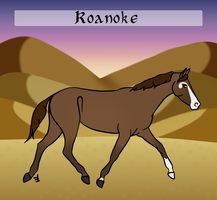 Roanoke has aptitude for a Trader! She enjoys being around people and has strength to carry the wares of traders.